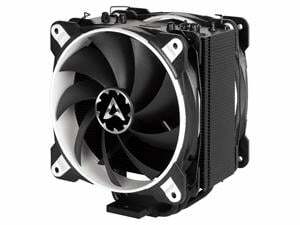 Two low noise 120 mm fans mounted on opposite sides of the heatpipe provide a great airflow. 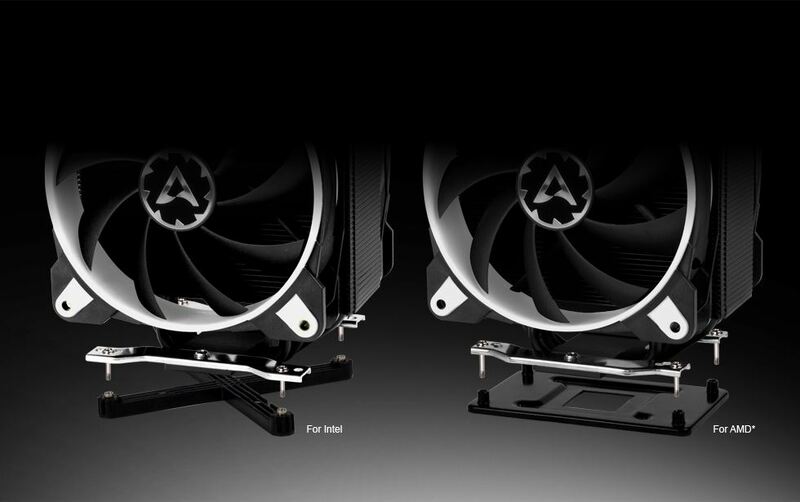 The first fan pushes air through the heatsink, the second fan pulls the air out of the heatsink. 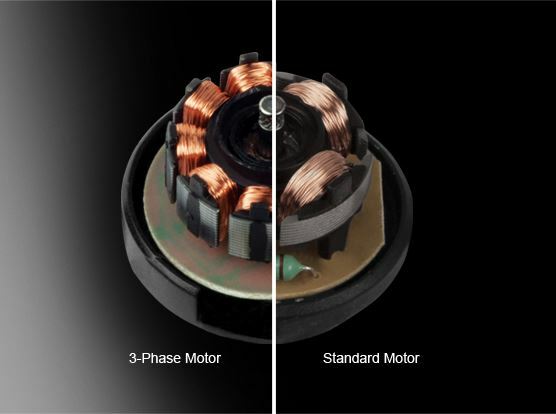 Extremely silent operation through 3-phase motor guarantees long sessions without annoying noise. 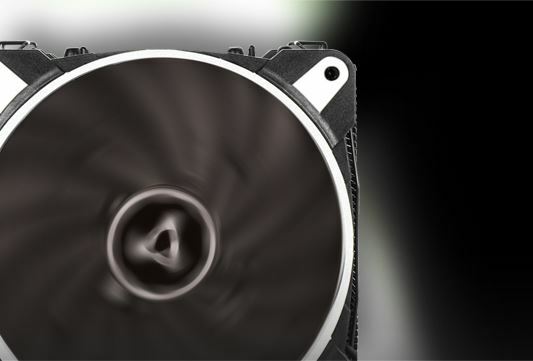 We further optimised the fan blade design to get a higher airflow at lower noise generation. 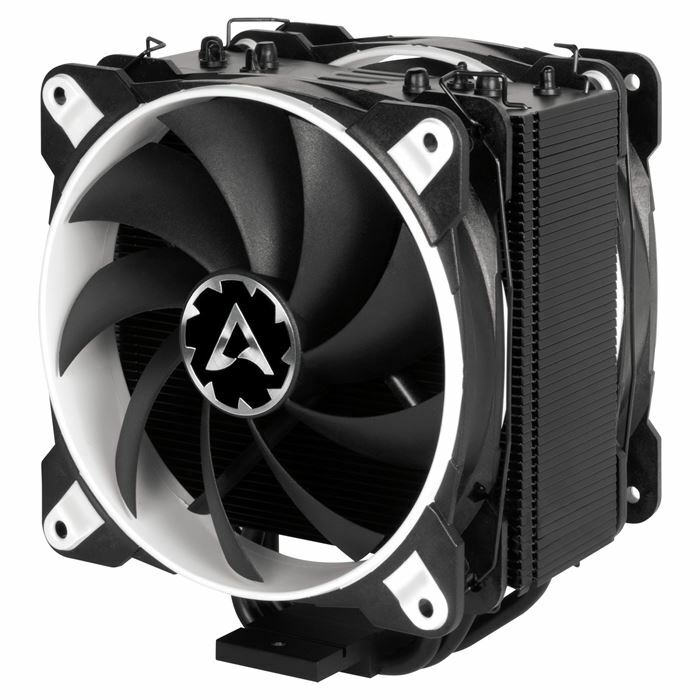 With the range of 200 to 1 800 RPM the fans of the Freezer 33 eSports Edition are controllable with the Patented PWM Sharing Technology to regulate the fan speed as needed. 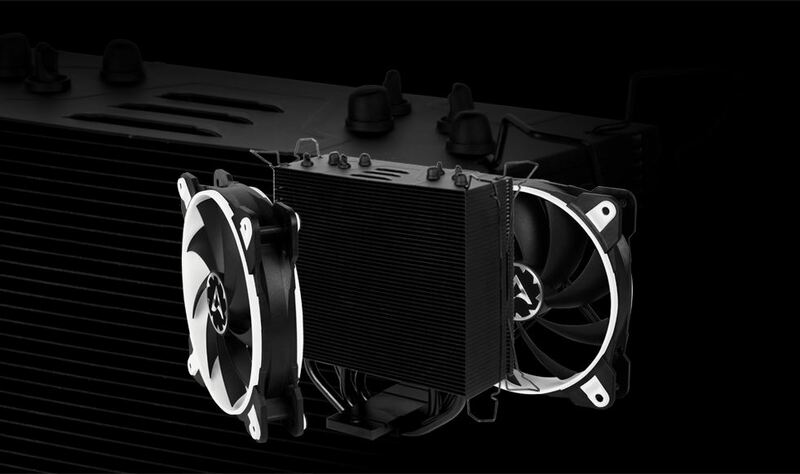 The Freezer 33 eSports Edition has off-centered heat pipes that disperse the heat in a more efficient than the centered ones of its predecessors. 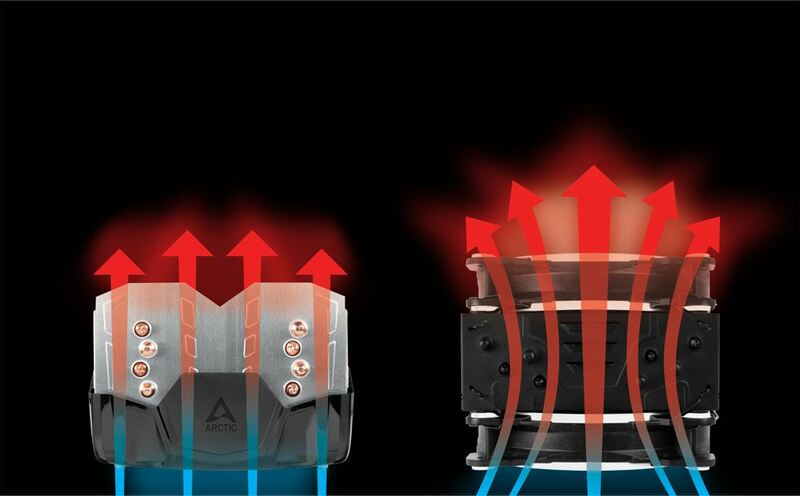 Also, the layout of the 49 aluminium fins creates micro vortices that boost the airflow and circulate it around the heatpipes. 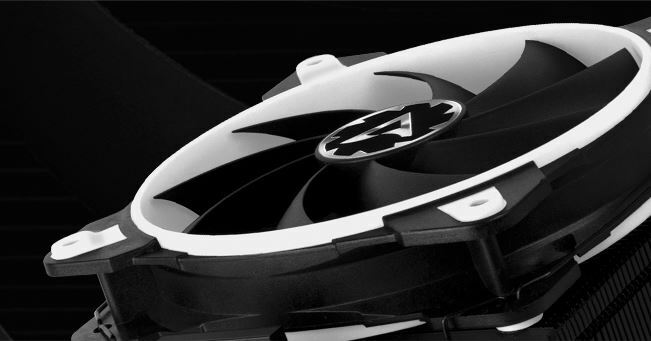 Fast and easy to install and extremely reliable, the different mounting systems are compatible with Intel and AMD sockets. 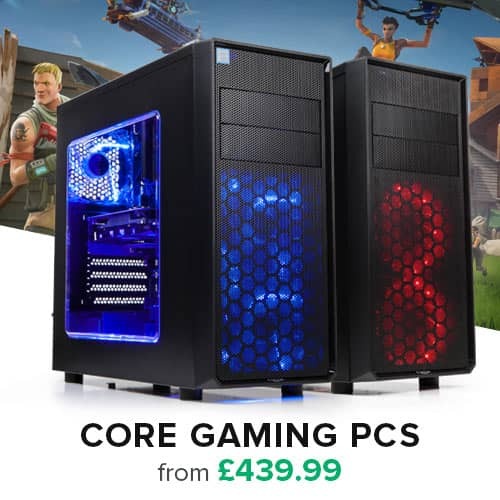 Thanks to a backplate and a significantly lower weight compared to the i30, the Freezer 33 eSports Edition is not only fool-proof to install, but also absolutely transport safe.